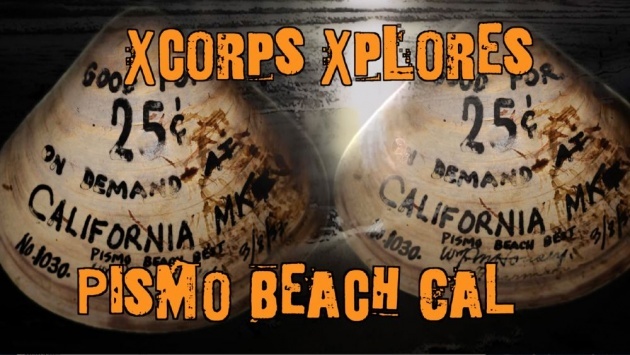 Xcorps Action Sports #56 PISMO seg.5 - Xcorps TV productions rolled from San Diego to central California to film in the beautifully pristine seaside community of Pismo Beach in search of some off road sand dune riding action with SUNBUGGY fun off road and a few days at the beach in search of the elusive giant Pismo Clam! 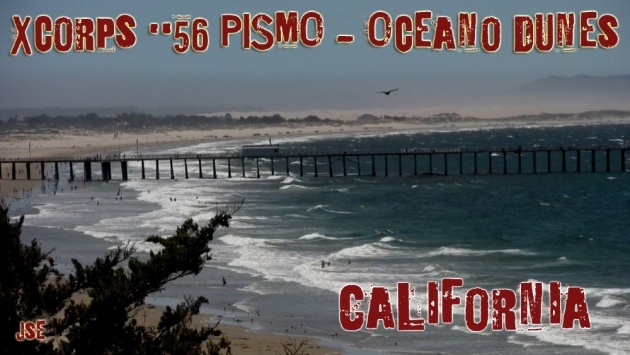 Video link to PISMO seg.5 below. 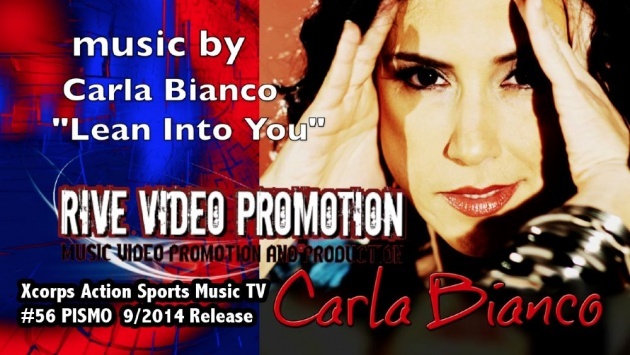 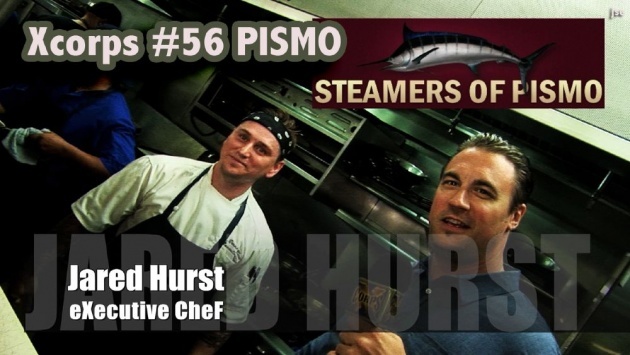 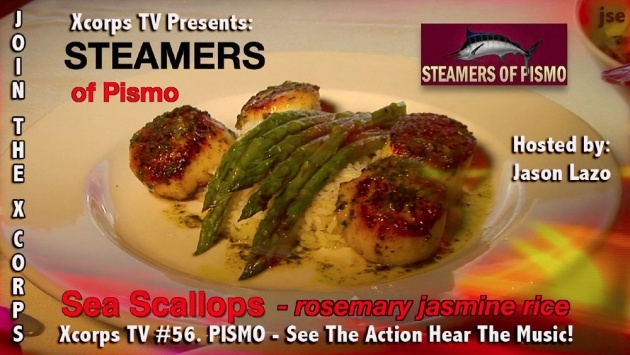 On this show have a look at the ultra scenic and unspoiled on the central California coast and the great Xcorps beach digs at the SeaCrest Oceanfront Hotel and a tasty food segment at STEAMERS restaurant of Pismo Beach backed by the sweet voice of RIVE promoted musical artist Carla Bianco. 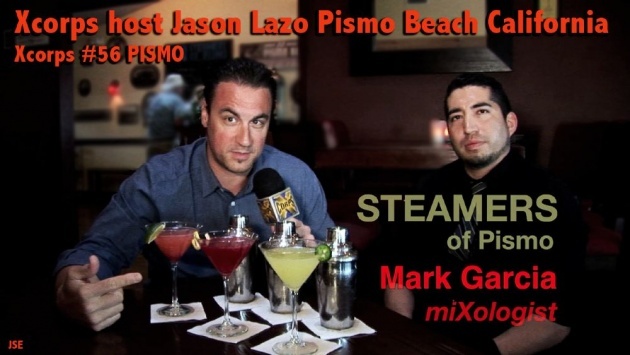 Xcorps host Jason Lazo reports from the dunes to the kitchen with dune buggy action along with tasty treats whipped up in the kitchen by chef Jared Hurst and a refreshing liquid taste test with miXologist Mark Garcia during the happy hour cocktail venue at the famous STEAMERS of PISMO BEACH restaurant! 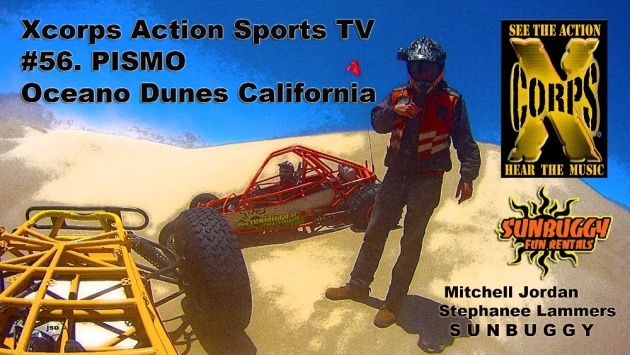 The action continues with new RIVE music from a live 2014 MotorHead concert and the X cams zooming in on Sunbuggy Off Road in Oceano California with Jason doing a 6 point buckle into a cool custom made dune buggy for a wild cat and mouse chase scene through the sand dunes of Pismo Beach! 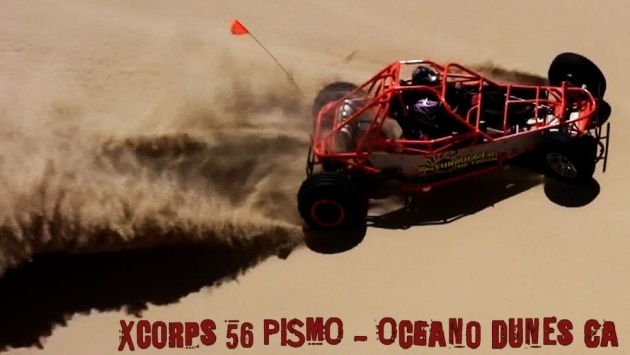 Check out Jason tagging with Sunbuggy dune scouts Mitchell Jordan and Stephanee Lammers catching fun air in their rides! 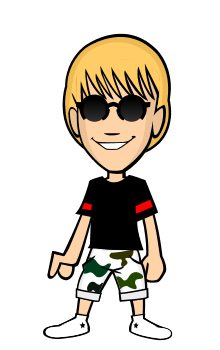 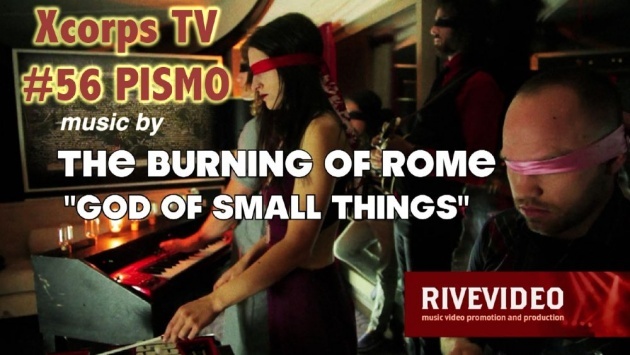 Music in this show also includes RIVE promoted bands JU-TUAN doing their song By The River along with the band DARK HORSES rolling out their song Live On Hunger and the group THE BURNING OF ROME performing ‘God Of Small Things’. 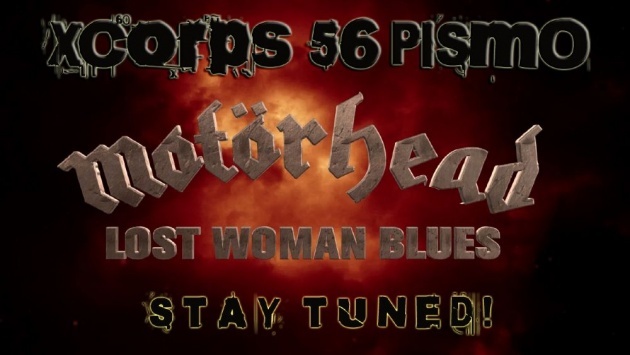 Stay Tuned here On BitLanders for this show in the Full Length Version!